Callie Byrne is an Iraq war vet, former MP, recovering drug addict and suicide attempt survivor working to get her life together enough to regain custody of her young son, Dillion. When her friend and fellow MP veteran, Rachel Martelli, sends her some digital files and a request for help from Guatemala, Callie balks, but knows she must go. She quickly finds herself in the middle of a drug cartel and human trafficking ring that seems to be imploding as key players turn against each other. had a few slow spots, and what I thought was an abstract tone throughout, giving a sense of feel for the plot. 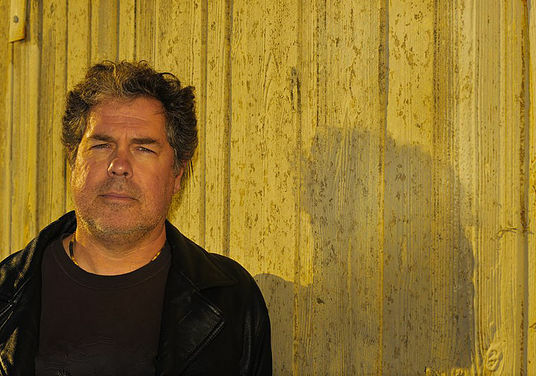 The characters were compelling, particularly Callie Byrne and the complicated, compromised, unpredictable, and even by the end of the book hardly understood John Slinger. The plot was solid, unpredictable, and finished with the emergency abated but certainly no resolution for Callie and her unlikely allies, leaving wide open a follow-up featuring Callie Byrne. 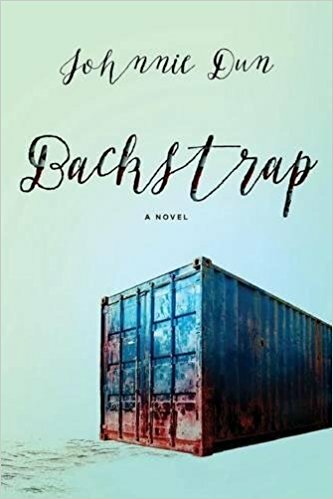 A copy of Backstrap was provided by the publisher via NetGalley. No compensation was provided for this review.